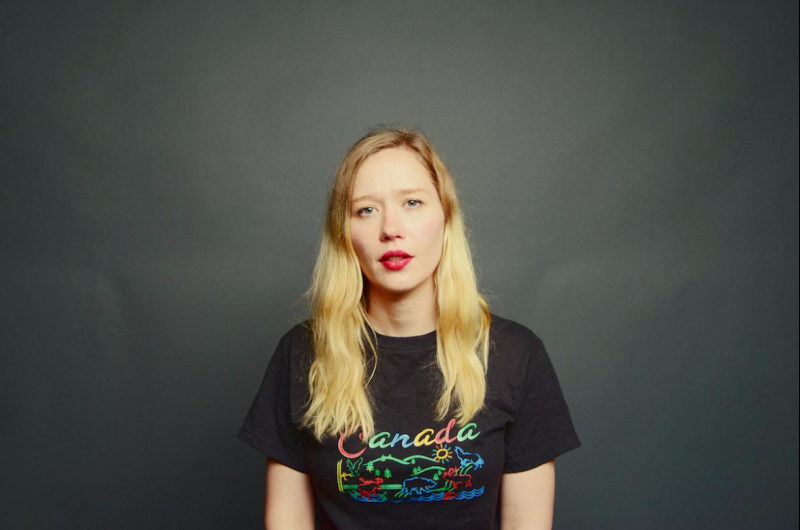 Julia Jacklin has released a video for Coming Of Age, and it is a video that could only have come from her (and Nick McKinlay). Watch it via her YouTube channel or the playlist below which also includes her videos for Don't Let The Kids Win, Hay Plain, Leadlight, Pool Party and actually a whole lot more! Coming Of Age first came out well ahead of her debut album Don't Let The Kids Win in August last year, but we've added back in to our New Releases playlist in honour of the video. Of course the album is available on CD, vinyl or digitally directly from her - genuinely one of the greatest debut albums we've had the fortune to work on!